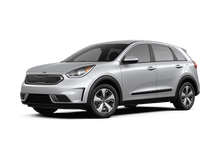 You'll find all the great Kia models that you have always wanted to drive. 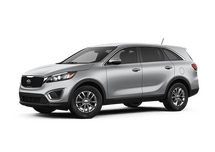 Discover your ideal Kia in our extensive online showroom today. 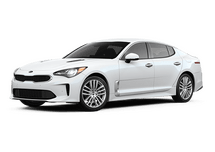 Get the Kia financing that you need to make your dream car affordable. 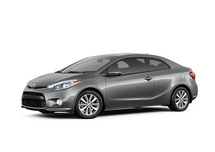 Let us work with you to provide you the best financing options. 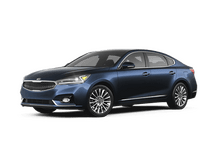 Get behind the wheel of a Kia today at Lakeshore Kia. 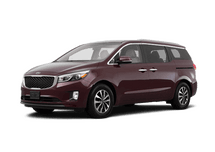 We have all the most popular Kia models including Optima, Soul, Sorento, and more all right here in Slidell. 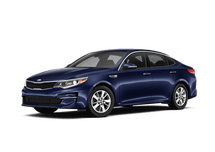 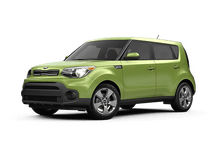 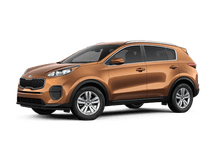 We are more than just a new Kia dealer though, as we also have an impressive inventory of used cars, trucks, and SUVs including many Kia models. 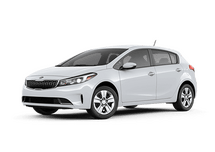 What’s more, if you are in need of Kia service, maintenance, parts, or accessories, our team can take care of that too. 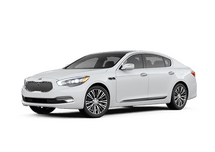 Come to Lakeshore Kia, we are the dealership you can trust. 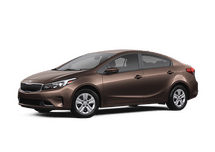 We are proud of our dealership team, and they are ready to show you just how friendly we can be here in Slidell. 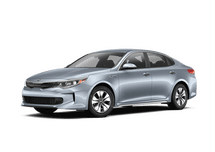 It may be our inventory that attracts customers from the surrounding areas including New Orleans and Mandeville, but it’s our attention to detail and our commitment to putting our customers first that makes us the dealership of choice for many of our customers. 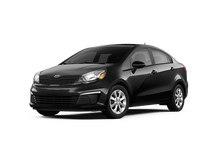 Come see what makes us so special for yourself, or browse through our website and learn more about us right now.